The Graphic Perf® Standard Panels Family. 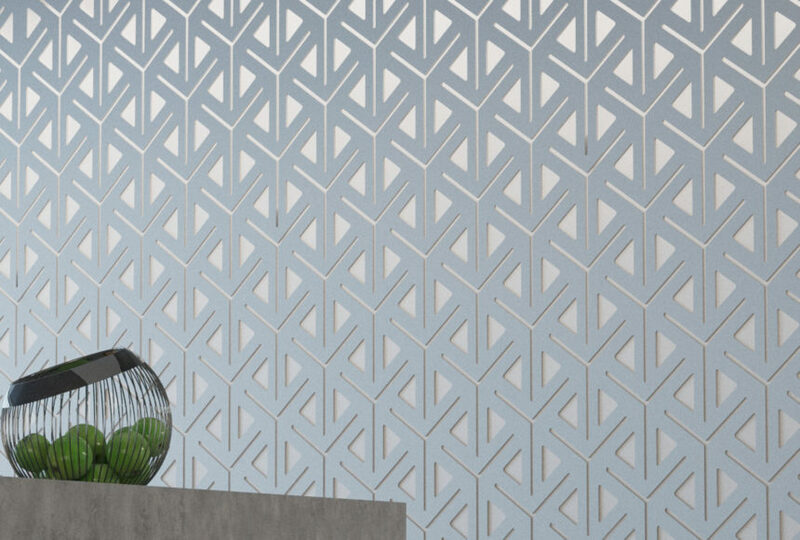 Give your walls personality and function through Arktura’s Graphic Perf® Standard Panels Family of products. Arktura’s Graphic Perf® Standard is the most effective and efficient way to make your design vision come to life. Begin by selecting a pattern from our growing library of Graphic Perf® Standard Panels offerings. With a range of organic, geometric, and gradient based style, there's something for any creative vision. Pick the panel size that best suits your space. 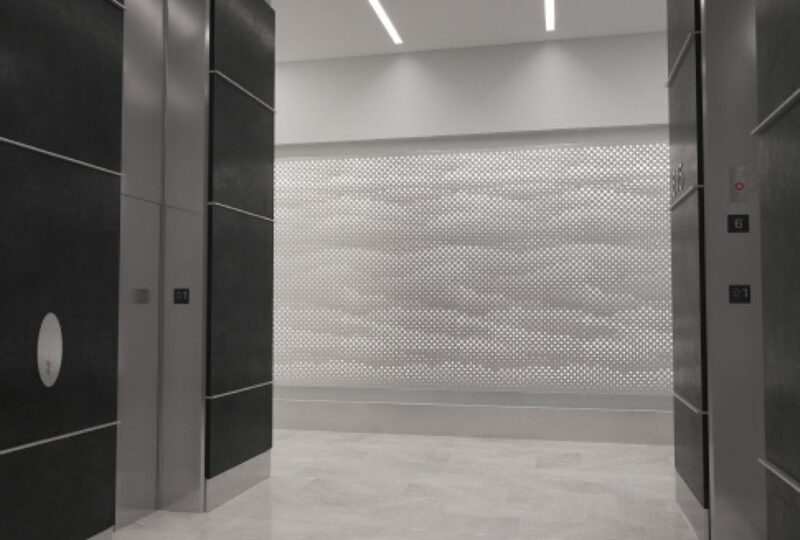 All of Arktura's Graphic Perf® Standard Panels are available in 8' and 9' high variations. Determine the number of panels necessary for your project. 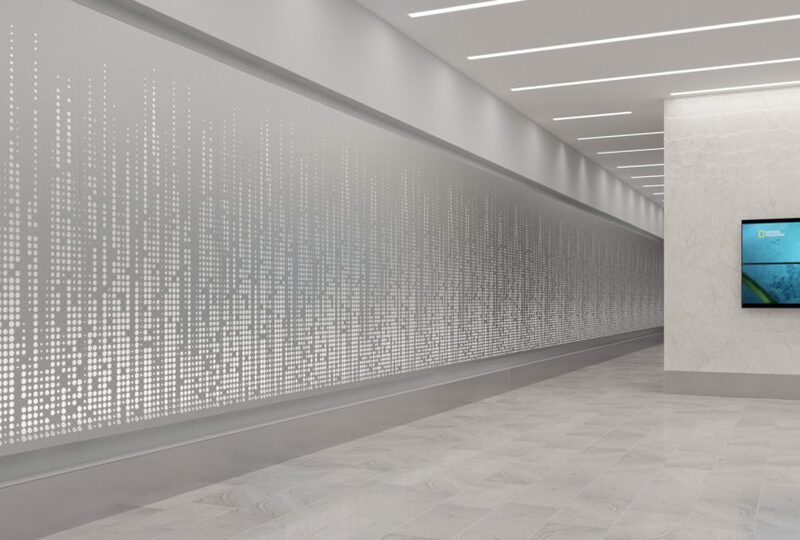 Arktura's Graphic Perf® Standard Panels are seamlessly tileable and scalable to be adaptable to any size. Optional - Add integrated lighting. 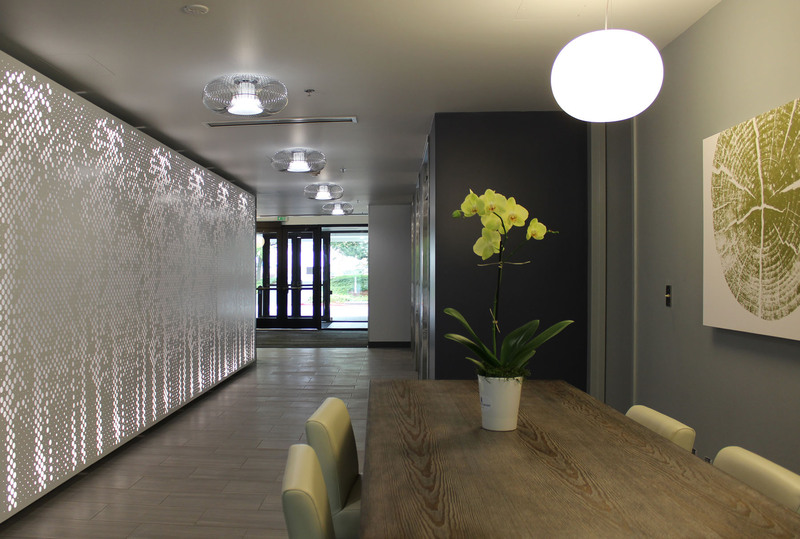 Arktura Graphic Perf® Standard Panels make it easy to incorporate dynamic backlighting, to add another dimension of functionality and visual detail to your walls. Optional - Add frosted backer panels. 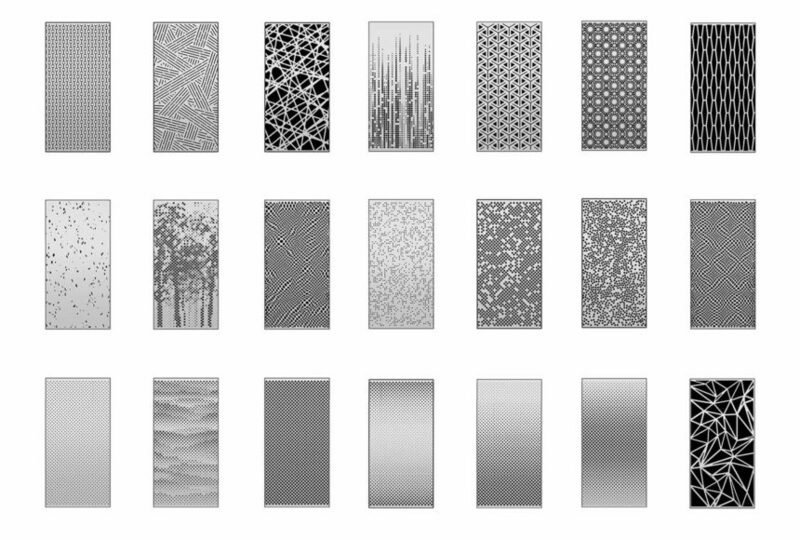 Available frosted backers can be added to diffuse light or achieve other design effects.